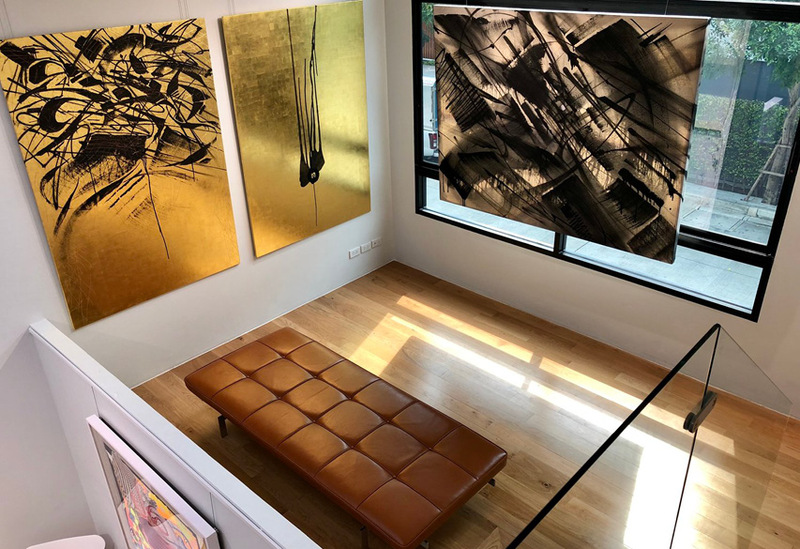 Down towards the river in Yannawa, slightly removed from Bangkok's typical art hubs, sits Chin’s Gallery. The venue was established in 2017 with an aim to showcase contemporary art in its many forms, from fashion to lifestyle designs. 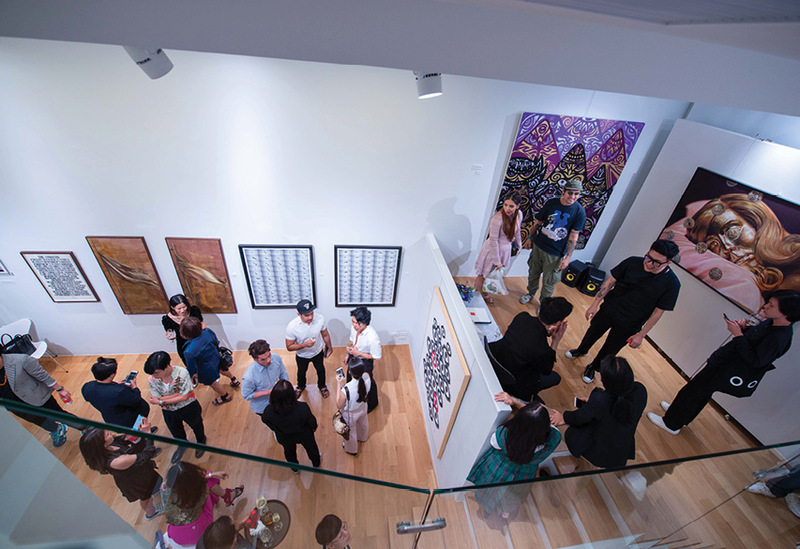 The founder's goal is to help spread the word of modern art forms by bringing together prolific artists from Thailand and abroad to showcase their works and express their unique perspectives. 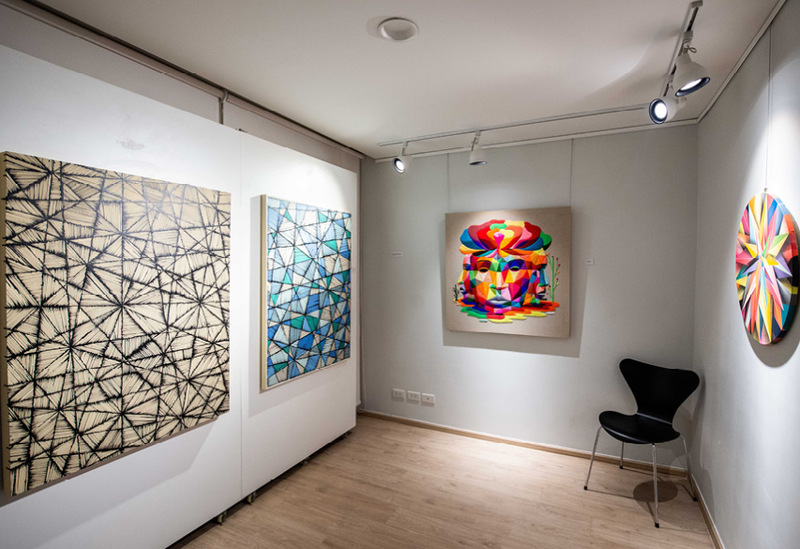 Previous highlights include the pop art mashups of Australian artist Ben Frost's "Package Deal" and Jean-Paul Decroix's exploration of "emotional painting" in "Speaking Abstract," while the "True Will” group exhibition (through Jan 13, 2019) gathers an array of artists, including familiar local names like Chip7, Lolay and Rukkit Kuanhawate.